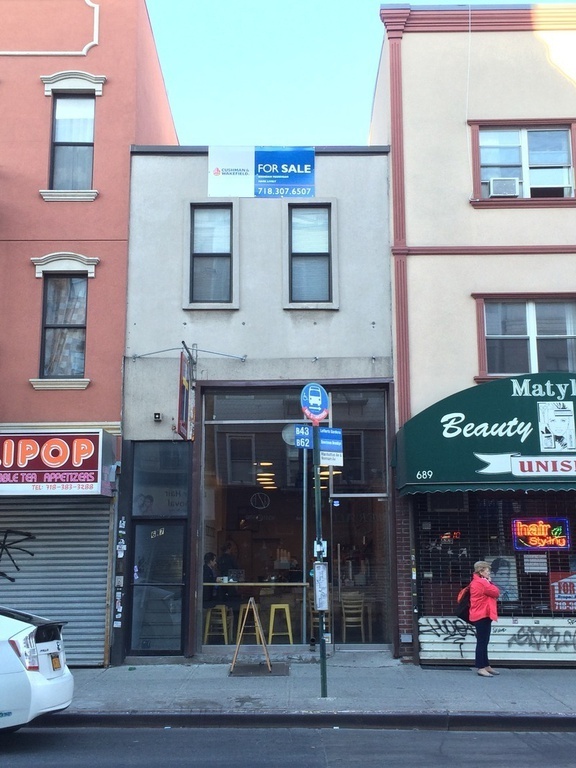 Chicago, IL – January 5, 2016 – American Street Capital (“ASC”) announced today that it has arranged $935,000 in financing for a mixed-use property in Brooklyn, New York. ASC worked exclusively on behalf of the sponsors to secure the 5-year fixed loan with a correspondent commercial bank lender. The acquisition of the property was subject to a 1031-exchange deadline that required to close a loan in less than 35 days from application submission. ASC was successfully able to secure a reduced interest rate and meet all the timing constraints for the sponsors.